Colonial Lift Truck was founded in 1984 in King of Prussia, PA and grew to cover Pennsylvania, Southern New Jersey and Delaware. In 2005, Kenco Logistics purchased the business as Kenco Material Handling to expand their existing material handling business into the Northeast. At the end of 2012 Toyota Material Handling US purchased the business and created Toyota Material Handling Northeast. Our Passion Is You. We are committed to providing our customers with products and services that will continuously exceed all expectations. As a company we are dedicated to providing a secure work environment enabling our associates to grow and take on new challenges while improving the quality of life for their families. As a team we strive to take an active interest in our community to improve the quality of life of those around us. Our goal is to develop long-term relationships that promote the shared success of our Customers, our Employees, our Suppliers, our Community, and our Company. We are a total solutions partner for our customers, providing new and used equipment, planned and full maintenance service, short-term equipment rentals, financial services, operator and technical training, fleet management, dock and door sales and additional services to provide our customers with the tools needed to minimize downtime and expenses of your fleet. We also offer Motrec utility vehicles and personnel carriers, Absolute E-Z Up Aerial Work Platforms, Hubtex Sideloaders and more! 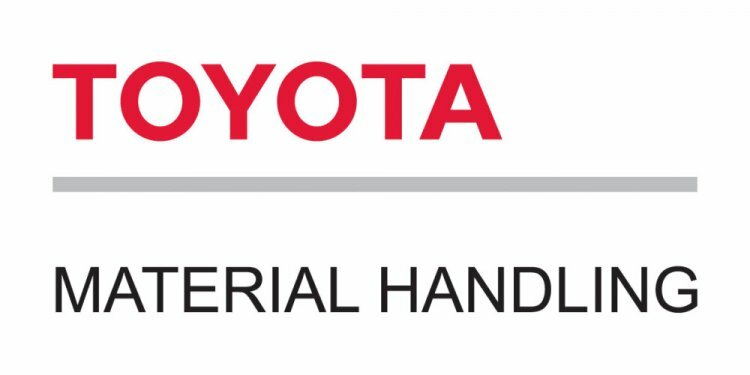 Consider us your one-stop-shop of high-quality parts, providing Toyota Genuine Parts for the best available replacement for your Toyota forklift or STARLIFT Parts for all-makes of forklifts, sweepers, scrubbers, personnel carriers, aerial work platforms, tow tractors and other material handling equipment. Our technicians are Toyota certified and the only company in the region with Toyota Platinum Certified technicians to provide our customers with the highest skilled professionals to service your forklift fleet.